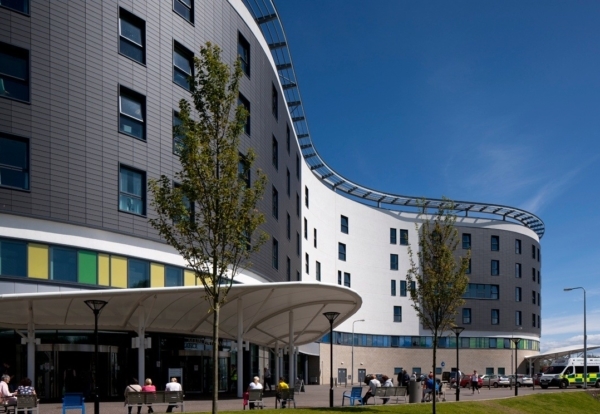 Balfour Beatty has sold its 50% stake in Fife Hospital for £43m, more than its book valuation. The expected profit on disposal on this transaction is £22m. The 50% stake in Fife Hospital has been acquired by Semperian PPP Investment Partners. The consideration has been paid in cash in full and will be used to pay down borrowings in 2018. 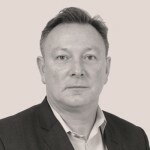 The transaction fits with Balfour’s strategy of optimising value through the disposal of operational assets, whilst also continuing to invest in new opportunities. Balfour completed the £170m new hospital wing linked to the existing Victoria Hospital in 2011 through a public private partnership with a 30-year concession.